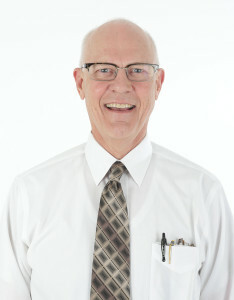 Jim Dame has been dispensing hearing aids since 1982 and was first licensed in the state of Georgia, working in Thomasville and Valdosta. In October, 1984, he became licensed in Florida, working in Tallahassee. In March, 1986, he joined Hearing Centers of America, based in Clearwater, FL and managed the store located in the Sarasota Square Mall for three (3) years. In November, 1989, the opportunity to own his own practice presented itself. Thus, in November, 1989, he moved his family to Panama City, FL and purchased Gulf Coast Hearing Centers, Inc.. The past 30+ years has brought many wonderful experiences and the pleasure of helping thousands of hearing impaired individuals lead a more satisfactory life. Jim, who is a Florida native, graduated from Florida State University in 1973 with a Bachelors of Science degree in Business, specializing in banking and finance. The next two years were very rewarding while serving as a missionary in Honduras, Nicaragua, Costa Rica, and Panama. Once back in the states, he became employed by the state Comptroller and worked as a bank examiner and later a securities analyst. In the spring of 1982, he entered the hearing aid industry through the urgings of a family member and has been heavily involved ever since. In 1991, Jim became Board Certified through the National Board Certification for Hearing Instrument Sciences. Over the years, he has attended hundreds of hours of continuing education to stay abreast of the latest in hearing aid technology. Digital hearing aids are becoming the standard for the industry and require constant training to obtain the knowledge necessary to properly program and adjust these instruments to the patients needs. Jim served on Hearing Centers of America’s Advisory Board for two years, and served for seven (7) years as Director of District 1 for the Florida Society of Hearing Healthcare Professionals, Inc. Jim is also a member of the Panama City Lions Club and is a past-president. Florida Society of Hearing Healthcare Professionals, Inc.
Outside of the office, he enjoys spending time with his wife, six children and sixteen grandchildren; church assignments; golf and gardening. In 2005, Tim Smith received the opportunity to become a part of the family business and joined the Gulf Coast Hearing Centers (GCHC) team. Through many hours of study and internship, Tim became a licensed Hearing Aid Specialist in July 2006. He received his National Board Certification in July 2015. He was raised in Panama City and attended Gulf Coast State College. He is married to Erika Dame Smith and they have three children. Tim manages the Ft. Walton office located at 906 Mar Walt Dr., Suite A, and also works at our Niceville location once a week. 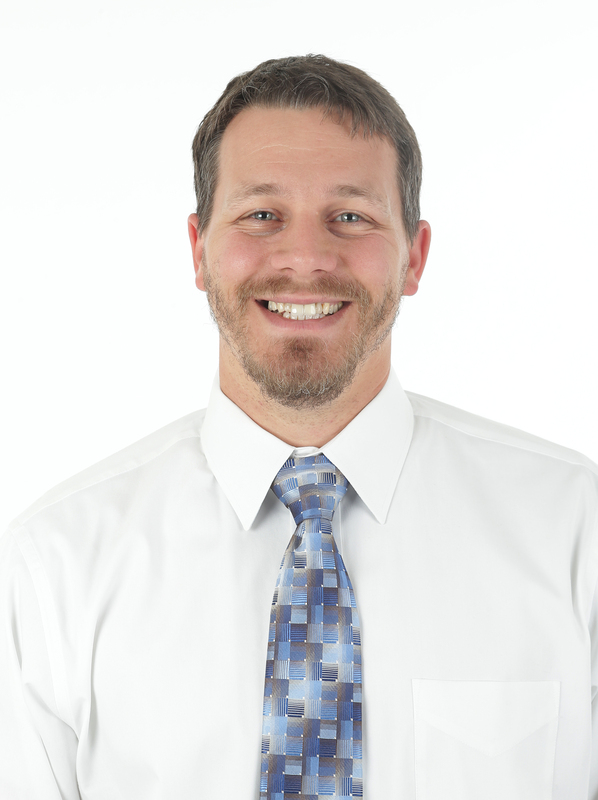 Tim’s outside interests include coaching baseball; playing golf and disc golf; kayaking; and riding his motorcycle. Leslie is a life long resident of Panama City. She graduated from Gulf Coast State College and attended Florida State University. She became familiar with the family business by working for her dad (Jim) in 2008 as the Panama City office receptionist. In 2012, she decided to pursue her career in the hearing aid business. After hours of hard work and studying, she completed the training program and achieved her license as a Hearing Aid Specialist in May 2013. She received her National Board Certification in September 2015. She is married to Andrew Smith. Kaitlyn joined the GCHC team as a receptionist in August 2015. 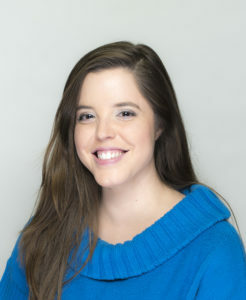 Having graduated from the University of South Florida in the spring of 2014, she was looking to get her foot in the door of our industry, and the perfect opportunity presented itself in the Panama City office. After a short time she began training through IHS and obtained her HAS license in September 2016. Kaitlyn is a born and raised resident of Holmes County where she spends as much time as possible outside with her family and animals. She is happy to be seeing patients at the Panama City and Niceville offices. 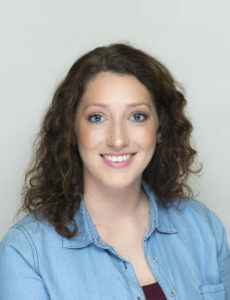 Dr. Julee Zornes joined our team in November 2017 with 6 years experience working in the area. 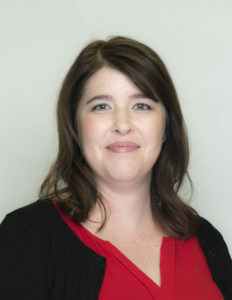 She earned her Doctorate of Audiology (AuD) and her Bachelors Degree in Speech and Hearing Sciences from the University of South Alabama in Mobile. Dr. Zornes is nationally certified by the American Speech Language Hearing Association (ASHA), with Certification of Clinical Competency (CCC-A) and is also a member of the Florida Academy of Audiology. She grew up in a military family, but considers the Mississippi Gulf Coast home. When not working in the office, she enjoys spending time with her husband and two very active young sons. 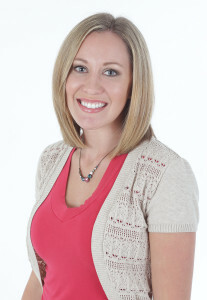 Mallory Garner is an the Office Manager for Fort Walton Beach at Gulf Coast Hearing Center. She graduated from Southeastern Louisiana University in 2008 and moved to Florida in 2017 after tying the knot with her sweetheart. She loves people and chocolate. Kendra is from Bossier City Louisiana and has lived in Niceville for two years. She is married to an Active Duty Air Force Member and has two beautiful daughters. They have been assigned to multiple duty stations which includes; MacDill Air Force Base in Tampa, Florida, Kadena Air Force Base in Okinawa Japan, and Scott Air Force Base in Mascoutah, Illinois. 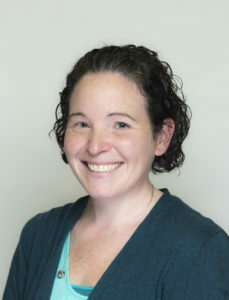 Kendra joined the GCHC team as Office Manager in 2017. She has over 10 years of customer service experience combined with 6 years working in Human Resources field. She is devoted in her work and values everyone that visit our Niceville Office. Her goal is to assist all patients with their individual hearing needs. Her passion includes hiking, visiting theme parks, and spending time with family.